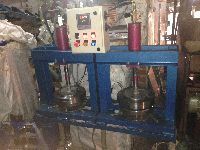 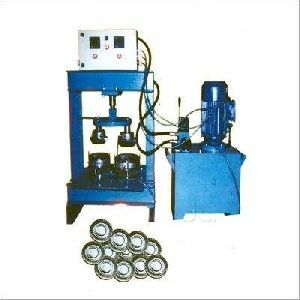 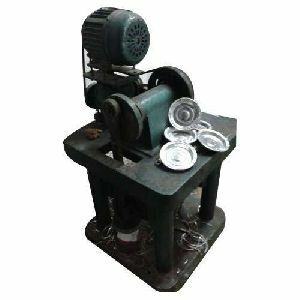 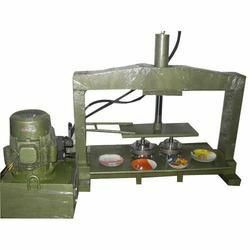 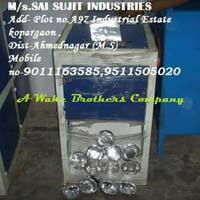 Max Plate Size : 4"-12"
Plate Size Dia : Ø 4" / Ø 5" / Ø 6" / Ø 7" / Ø 8" / Ø 9" / Ø 10" / Ø 12"
Prominent & Leading Manufacturer from Hyderabad, we offer Semi Automatic Paper Plates Making Machines and Injection Mould Maker. 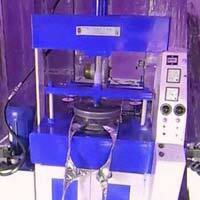 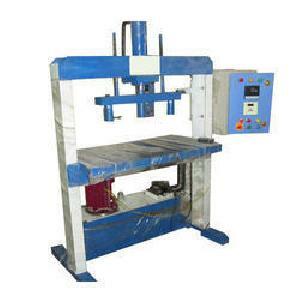 It's a semi-automatic high speed paper plate forming machine . 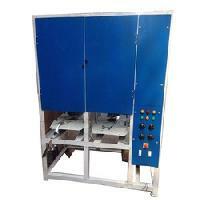 It is easy to configure and only one person is needed for paper feeding. 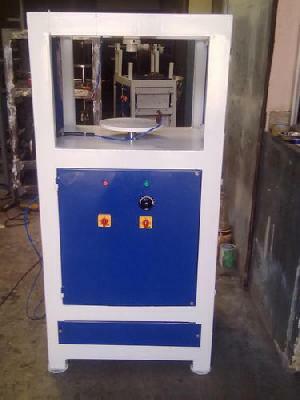 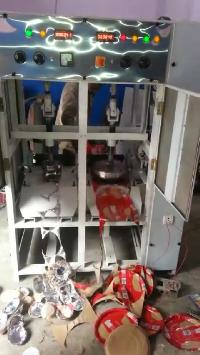 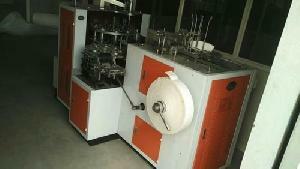 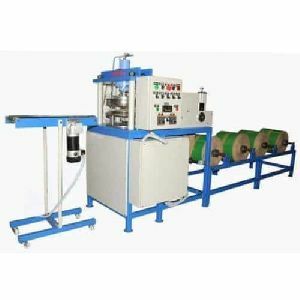 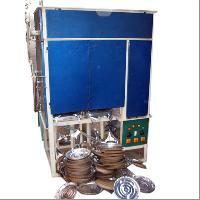 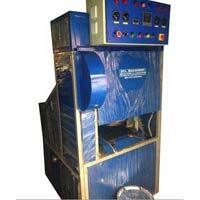 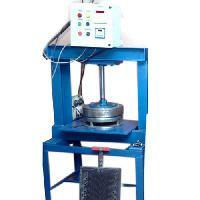 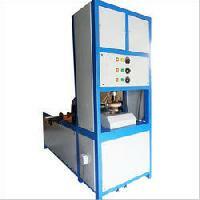 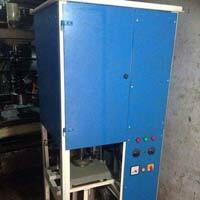 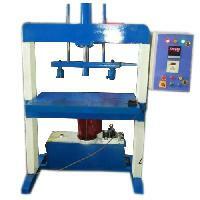 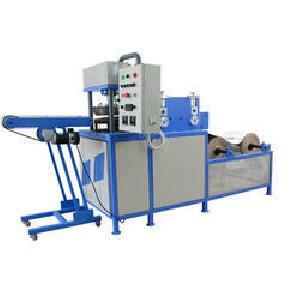 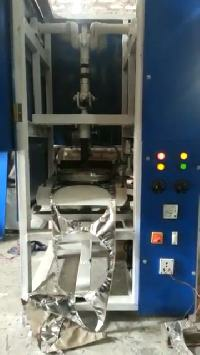 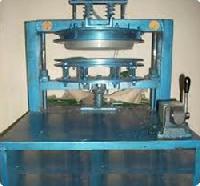 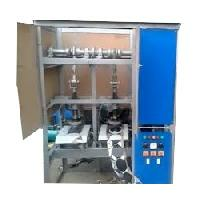 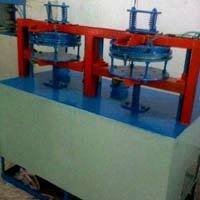 This semi-automatic paper plate making machine is of high quality and reasonable rates. 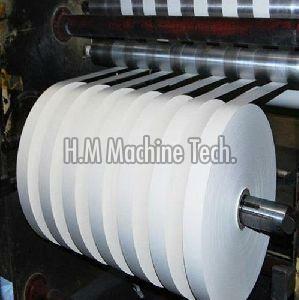 Perfect Manufacturing & Trading Co.
Specification: Manufacturing Capacity: 4 Inch to 14 Inch Paper Disposable Product. 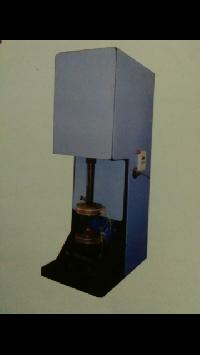 Machine Speed: 2400- 2800 Pce per hour. 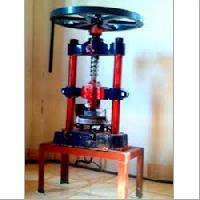 Motor Power: 1 HP Single Phase Power Consumption: 1.5 KW per hour. 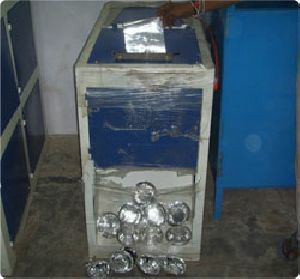 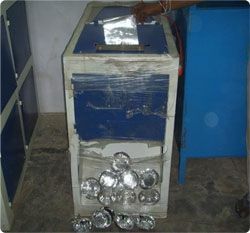 Paper_Plate_Size:4 TO 14 Inches, Output:900 To 1800piece In One Hour, Power_Supply:240v-50 Hz (Single Phase, Domestic Light), Power_Supply:1.5KW, Total_Weight:150 Kg, Item_Made:Bowls, Paper Plates & Thalis ( Wrinkled Plates Used In Pastry Shops Can’t Be Made). 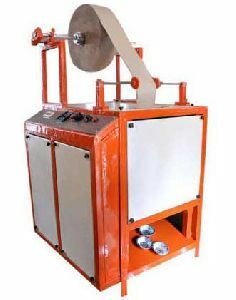 Our vast and well maintained infrastructure enables us to manufacture and export some of the best Semi Automatic Paper Plate Making Machine. 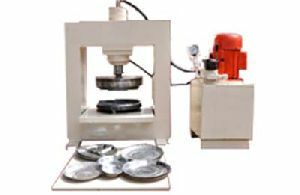 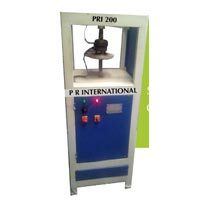 Convenient and easy to use, these machines are perfect for making paper plates of diverse specifications. 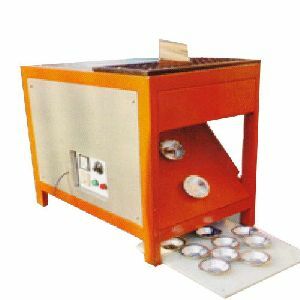 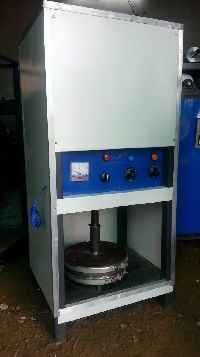 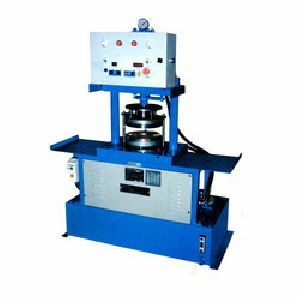 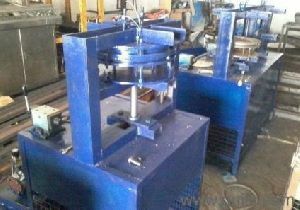 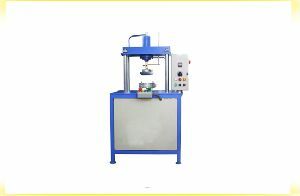 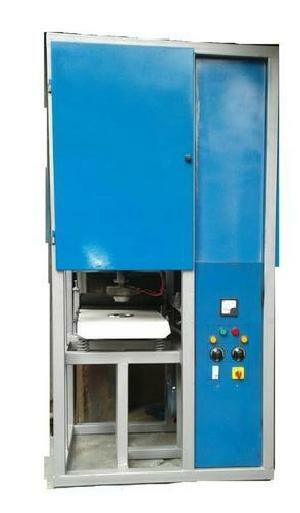 Double Die Hydraulic Paper plate making machine with Timer. 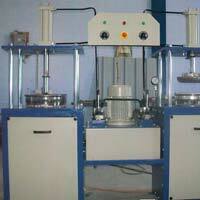 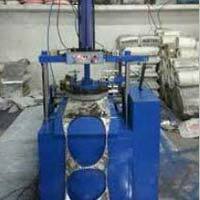 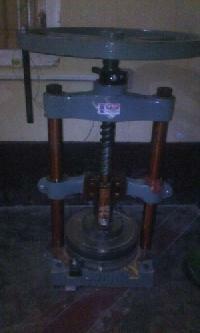 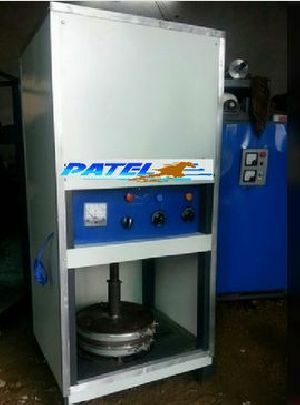 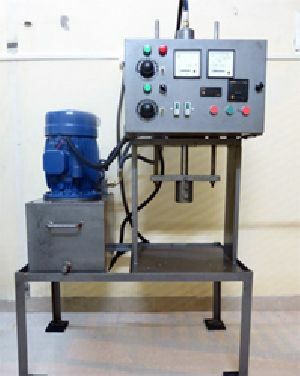 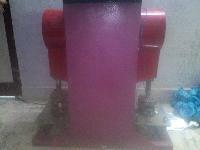 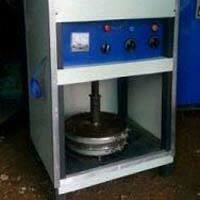 It is very user friendly process, safer and Multi-purpose Mechanism. 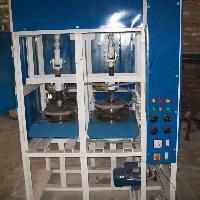 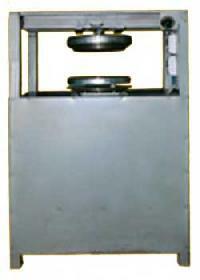 Double Die Hydraulic Paper plate making machine with Timer. 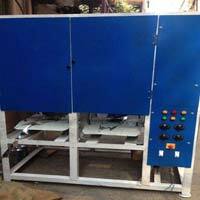 It is very user friendly process, safer and Multi-purpose Mechanism with Switching Mode from manual to automatic and automatic to manual.